Just in case disaster strikes, you would want to know that your business will be minimum affected. Disaster Recovery as a Service ca lend a hand there. You can make sure that important data is safe, that your business will not suffer. Let us teach you what can be done so that you are prepared for anything. We have had our fair share of disasters in 2017 and 2018 does not look a lot better, so a responsible company needs to make sure that important info are kept in a safe place. 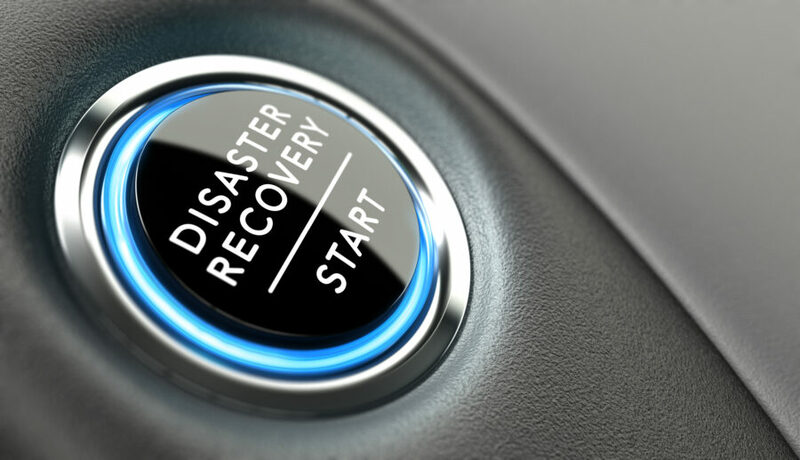 Also, having a plan that you can easily implement when disaster strikes helps a lot in terms of keeping your business running, especially if we are referring to a SaaS. We will try to keep you updated with the latest in the matter, what hosting providers are trying to do in order to make sure that they offer the best services for their clients in terms of safeguarding data.